We love these birthday freebies. Register with Jamba Juice here and you’ll receive a free smoothie or juice on your birthday! 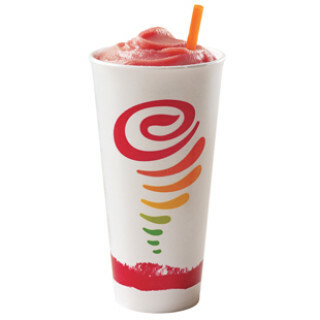 Lastly, right now for a limited time, you can also get a free upgrade from a medium size to a large size on Thursdays as part of Jamba Juice’s Thirsty Thursday promotion! Go here for full details and to see if your location is participating. How great! I love it when companies have little perks like this for us! I wish to have known about this for my birthday last week. I love birthday freebies. I wish there was one that was convenient to my house.